I posted this once before...maybe a year ago or so. And I just came across it again and thought it worth re-posting. This may have been written nearly 100 years ago but seems (to me) just as relevant to day...maybe even more so. Click the image to enlarge it. Nice quote Joe. You might consider reading Robert Pirsig's book, "Zen and the Art of Motorcycle Maintenance" for similar thoughts. Too true. I remember more details about my ride along the length of Vermont than any other road trip. I love this quote, too...the reason I re-posted it. Dan, I have that book but have not read it...is it good? David, what bike did you ride in Vermont? 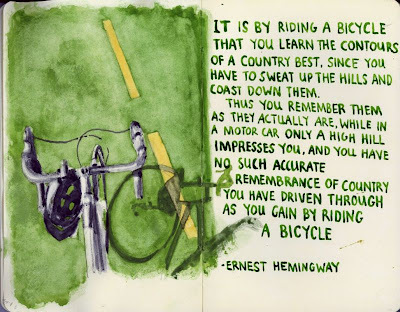 I have a pipe-dream of riding the Erie Canal (Bflo-NYC) on my Mundo. As a lifelong motorcyclist, I currently own a KTM, Pirsig's book resonated with me. 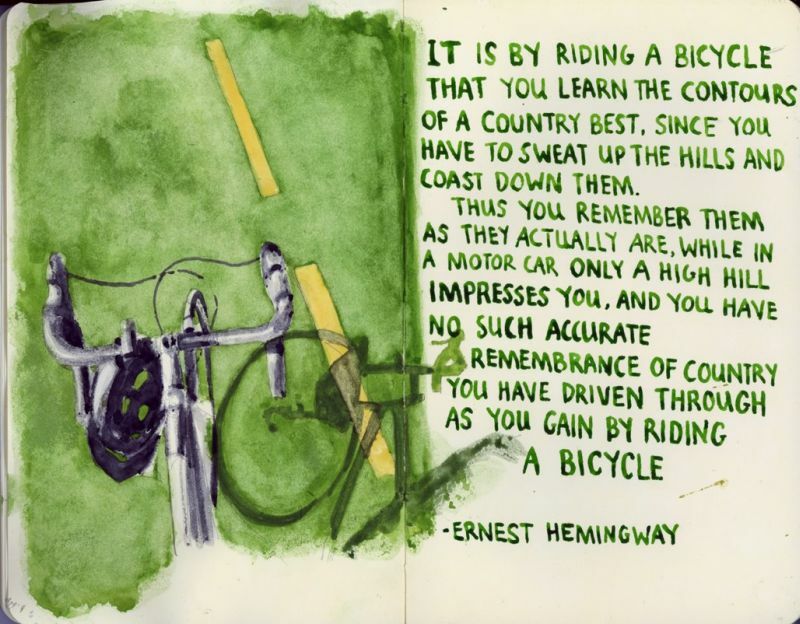 As you are both a father and cyclist, I think that it is even more relevant for you.